Shattered Dreams is the second book in the series after the best seller The Rise of Sun Prince. 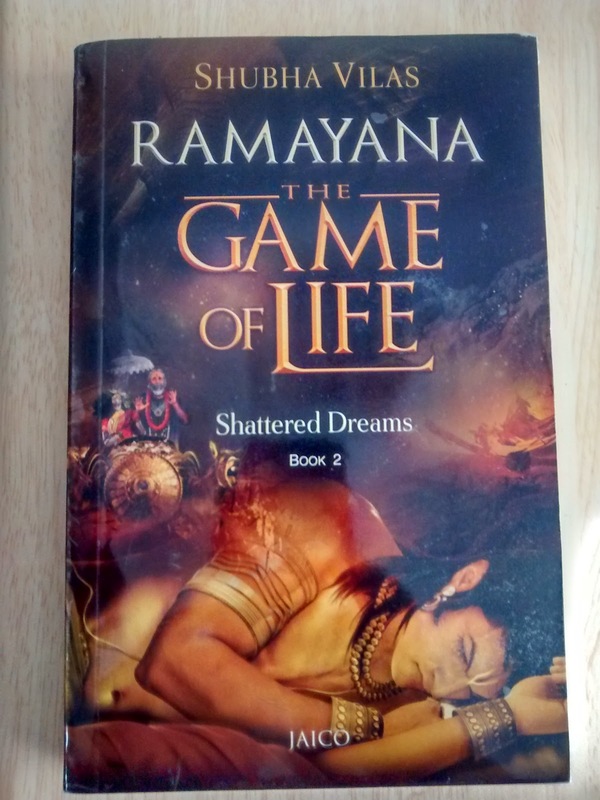 The Game of Life Shattered Dreams is not only about the Indian mythology Ramayana but it is all about how Ramayana epic is connected in our daily life. This book enlightens how to manage the turn-around positively, it instructs us to handle temptation, courage to handle the toughest situation. This is purely a complicated family drama, which provides penetrations on how human relationships work and how they fail. In the Modern world nuclear family era we always have big dreams and sad lives. Shubha Villas beautifully narrated the Ramayana not only that he interrupts the story to enlighten the reader in every step. As generally all people know the epic Ramayana here I would like review book in my thoughts. Shattered Dreams take you through the various emotions in the characters, each page gives the nice background of every emotions attached towards the character and scene. The insights in every page will help reader to analyse and related the epic to the day to day life. 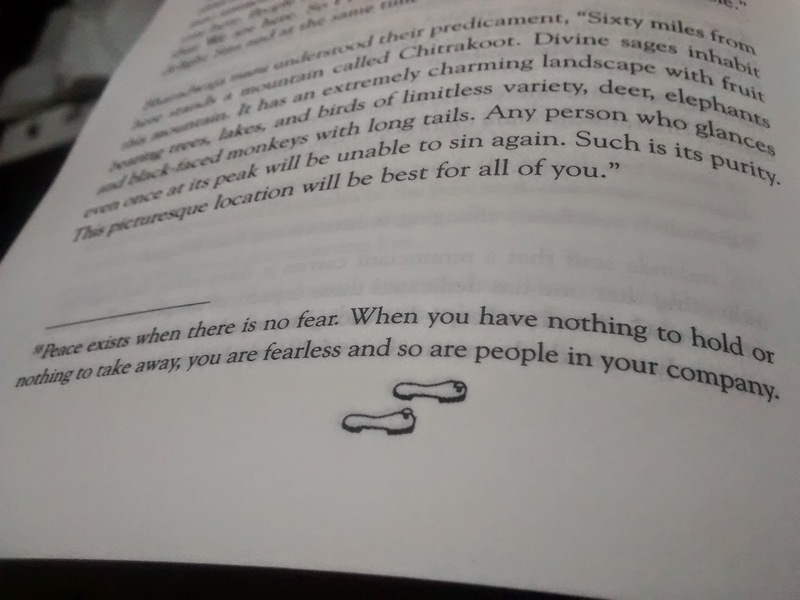 Book starts with the nightmare. Dasaratha was worried about his people, he wanted to have peaceful country even after he leave the world. And who fulfil his dream? Takes you all the way Ayodhya. When I was kid I always liked to watch TV serial Ramayana My thoughts refreshed all the way. At that time I had no idea about the lesson hidden in the story. After going through the Shattered dreams the epic and the inspirational insights of Shubha Villas, Indian Mythology made another place in my thoughts. Story about: Indian Mythology rewritten. Story line: Almost every page gives insights by author. Author Style: Impressive and simple language. Inspirational thoughts to the reader. Dislikes: None. So far it is up to the reader to decide whether to take or not to take the inspirations. Recommendations: This is a kind of the book any person can read. This book contains not only the mythology but it tells how simple life can be and how to have a successful life. If you get a chance then once in lifetime you have to read this book. So that you get inspired by your own life. I would like to thank Blogadda to giving me an opportunity to review this book. The author to his inspirational thoughts.